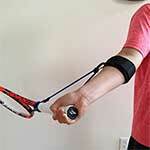 The Start Rite Tennis Grip Trainer “trains the hand” to hold the racquet in a continental grip; felt by students as an “un-natural” position. 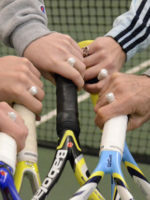 By putting the Start Rite Tennis Grip Trainer on a racquet, an instructor can easily prevent the student’s hand from moving. 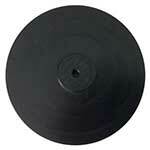 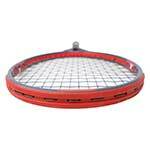 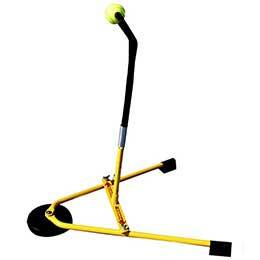 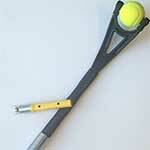 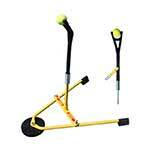 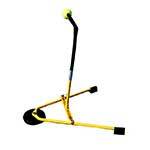 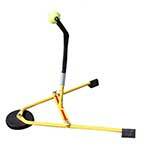 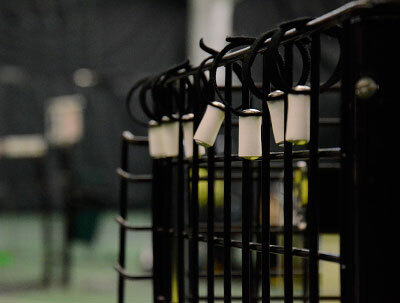 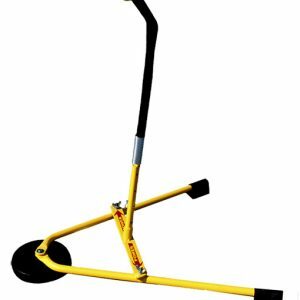 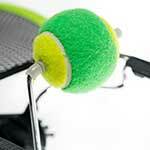 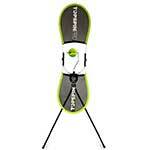 Apply the Start Rite Tennis Grip Trainer to your racquet and you have a set of “training wheels” for your hand. 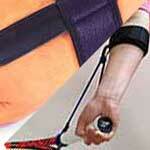 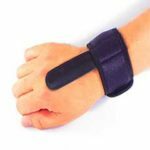 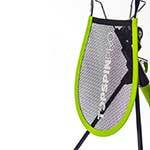 Once the hand becomes accustomed and adjusted to the new position the grip trainer can be removed. 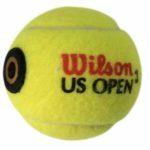 The natural position of holding a racquet is the forehand grip, yet you only use the forehand grip in tennis in that particular stroke. 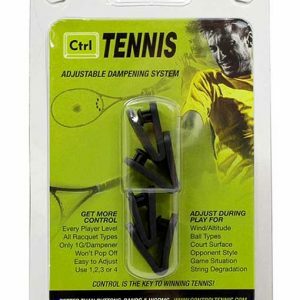 For every other stroke in tennis you use the continental grip. 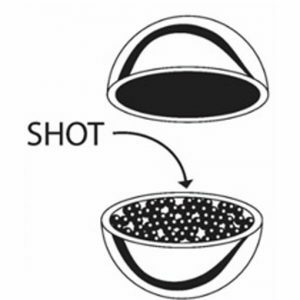 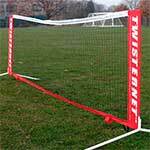 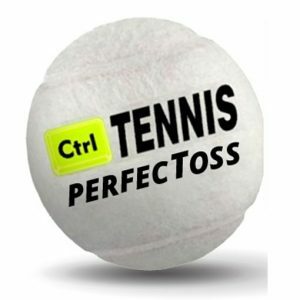 Therefore, for any individual to continually improve their game and not become stagnant in their growth, they have to learn how to use the continental grip so they can keep improving their overheads, volleys, slice shots, and serves. 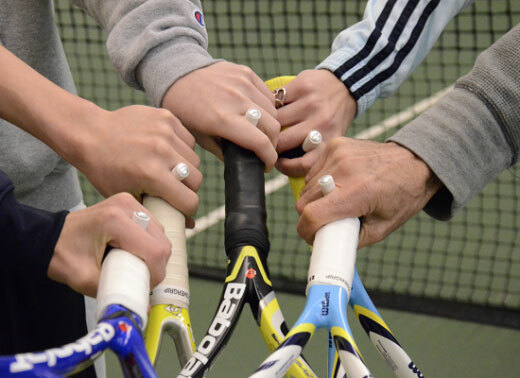 A secondary attribute of the Start Rite Tennis Grip Trainer is the fact that it teaches the student where to hold their hand on the racquet. 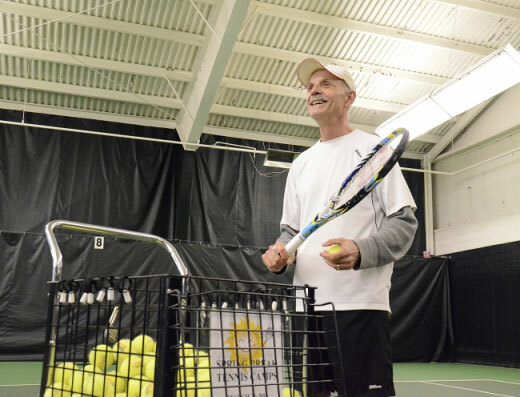 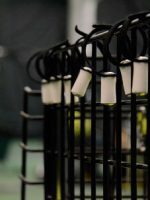 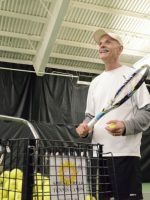 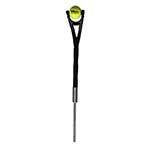 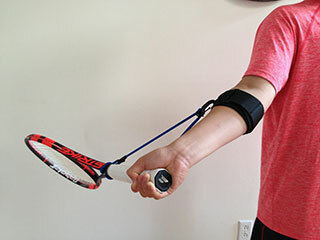 Many students that begin to play tennis hold their grip up too high on the racquet; they “choke-up.” The Start Rite Tennis Grip Trainer makes the student hold the racquet at the proper height on the grip. 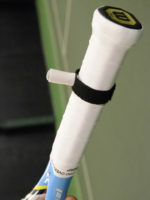 The Start Rite Tennis Grip Trainer also teaches the student to hold the racquet across the palm of their hand instead of straight up and down in a “hammer grip.” The Start Rite Tennis Grip Trainer solves this issue by naturally separating the index finger from the middle finger, as seen in the picture above. 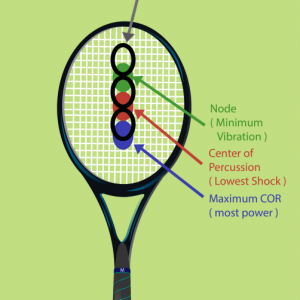 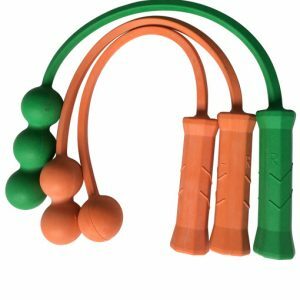 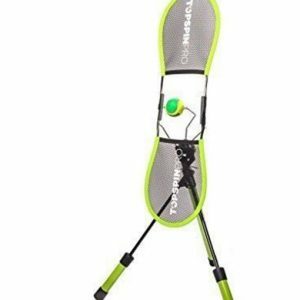 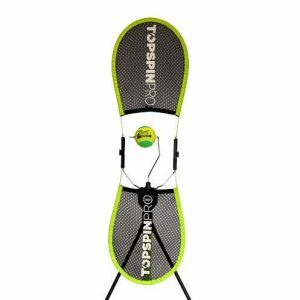 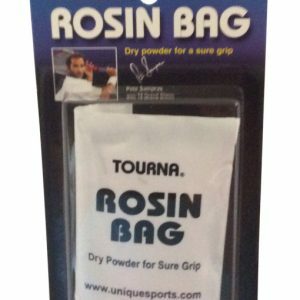 A “bonus” feature to the Start Rite Tennis Grip Trainer is that it can also be used on the forehand stroke very effectively, especially when the student has a grip that is way too far under the racquet, using a “western” grip. 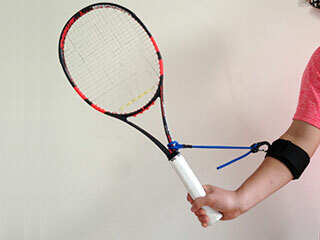 By placing the Start Rite Tennis Grip Trainer in the proper position, it’ll prevent the hand from sliding over so that you can use a “semi-western” grip as opposed to a “full-western” grip.